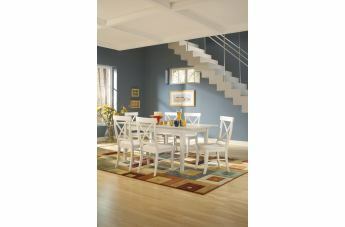 The Simply Linen Collection is not only beautiful. 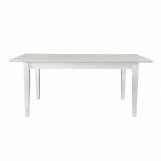 It not only offers an array of table sizes and chair styles. 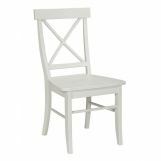 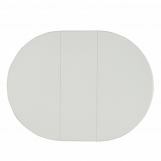 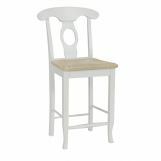 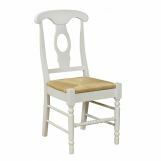 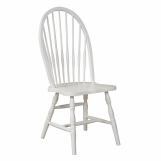 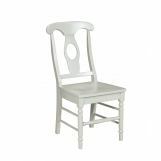 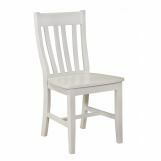 It not only offers all these sizes and styles in a classic, matte white linen finish. 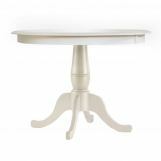 It TOO offers all this in the most natural, long-lasting material... solid wood.